The Federal Government spent N248bn on foreign trips embarked upon by officials in Ministries, Departments and Agencies of government. 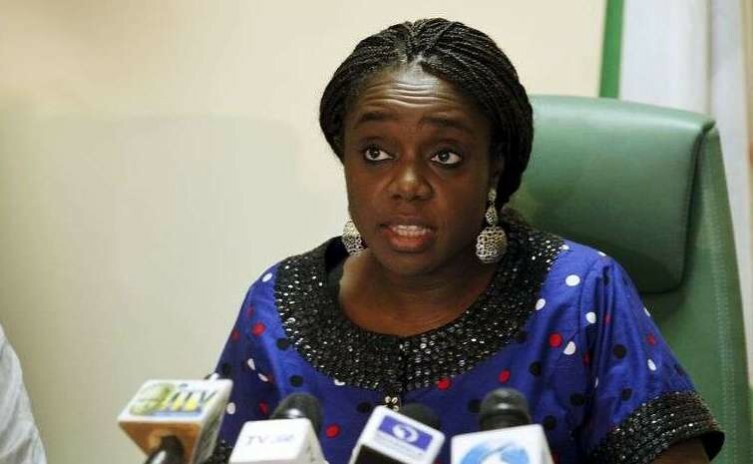 The money, according to a statement by the Federal Ministry of Finance, represents 18 per cent of the total overhead expenditure for the period. The statement signed by the Special Adviser to the Finance Minister, Mr Festus Akanbi, said that in a bid to reduce the amount of money spent on travel, a meeting had been held with local and foreign airline officials to secure discounts for travel expenses. It said that given the large amount of money spent on trips, and consequently the significant potential for savings, it was imperative that the Efficiency Unit of the MDAs prioritised travel as a key focus area for cost-cutting and generation of savings. For instance, the statement said with an average of N83bn spent annually on travel, a five per cent discount could generate over N4bn savings on annual travel costs. It reads in part, “The Federal Ministry of Finance has disclosed that discussions with local and international airlines to secure discounts for trips by government officials are yielding positive results. “A review of government overhead expenditure for the period 2012 to 2014 showed that travel was the largest single expenditure item. “A cumulative total of N248bn, equivalent to about 18 per cent of total overhead expenditure, was spent on travel during the period. This translates into N83bn per annum. As part of measures to reduce travel costs, it said the Efficiency Unit had been negotiating with local and international airlines for discounts commensurate with the ticket purchases made by government annually. The statement added, “In addition to reducing government spending on trips, the Efficiency Unit has made proposals to the appropriate government authorities for the introduction of guidelines that will reduce the need for travel by localising the activities that necessitate travel, where feasible, and encouraging the use of Information and Communications Technology.